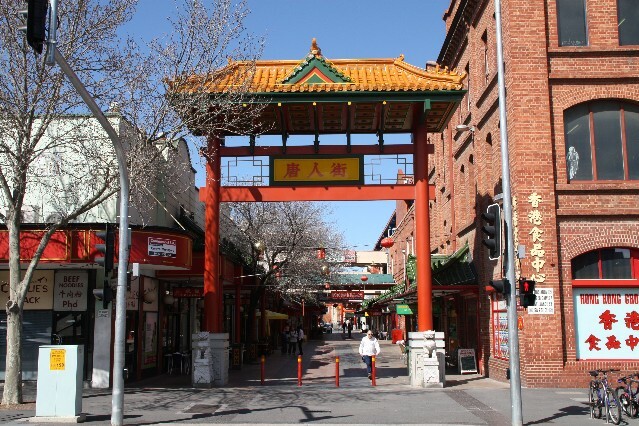 Chinatown in Adelaide is located on Moonta Street between Grote Street and Gougar St. Chinatown is located right behind the Central Market, a short walk from the heart of Adelaide. 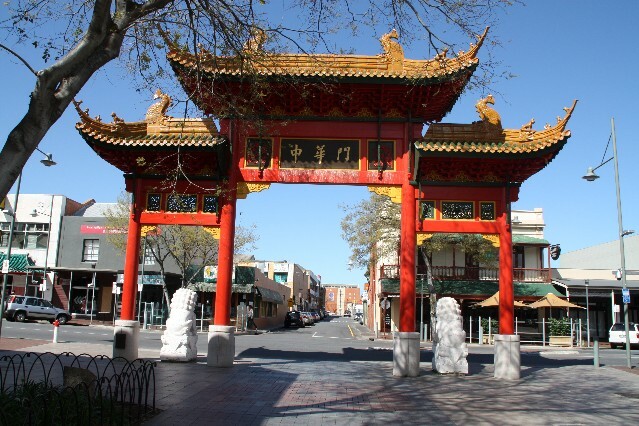 Chinatown in Adelaide is only a short street lined with a few restaurants and Asian grocery stores, Chinese Herbal and Medicine shops. There are a plenty more restaurants around the corner on Gougar Street and a few more on Grote Street. Gougar Street actually has 67 restaurants along it and not just Asian restaurants. 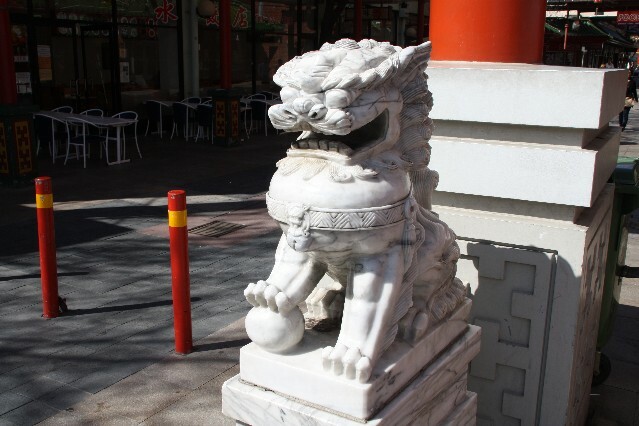 Gougar Street is located right at the end of Chinatown. 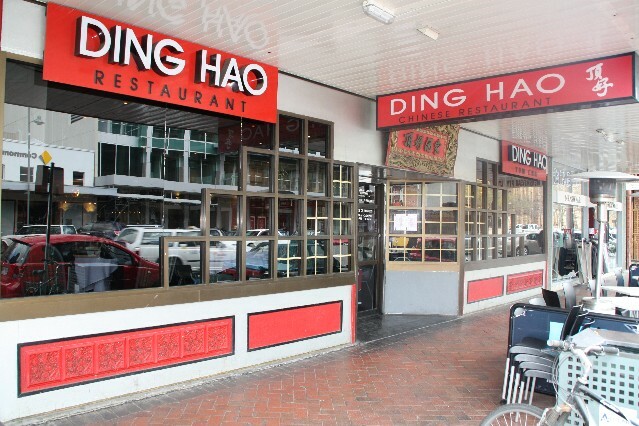 Ding Hao Chinese Restaurant (1 review) is one of the most popular Yum Cha and Chinese Restaurants in Adelaide. Located at 26 Gougar Street Adelaide Ph: (08) 8211 7036. 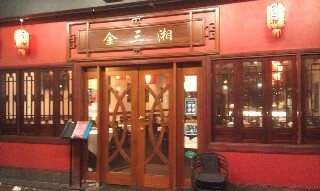 Open 7 days, serving Yum Cha 11am - 3pm and Chinese meals for dinner 5pm - 10pm. For restaurant reviews for Ding Hao Chinese Restaurant click here. 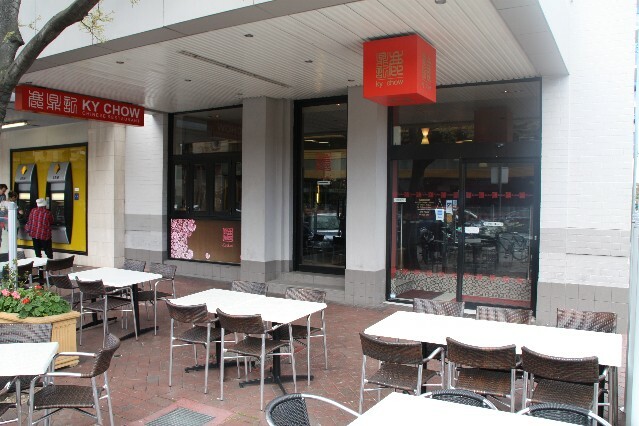 Cafe Kowloon Chinese Restaurant (1 review) Cantonese cuisine - Serves Yum Cha daily from 11am - 3pm everyday. Dinner Sun - Thurs 5pm - 1am, Fri & Sat 5pm - 2am. 116A Gougar St Adelaide Ph: (08) 8410 8299. 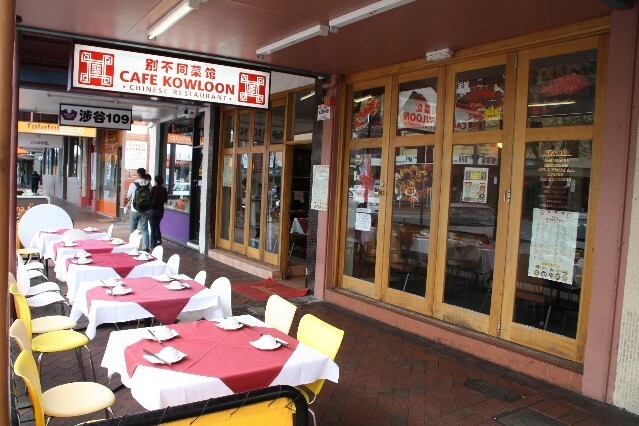 For restaurant review for Cafe Kowloon Chinese Restaurant click here. 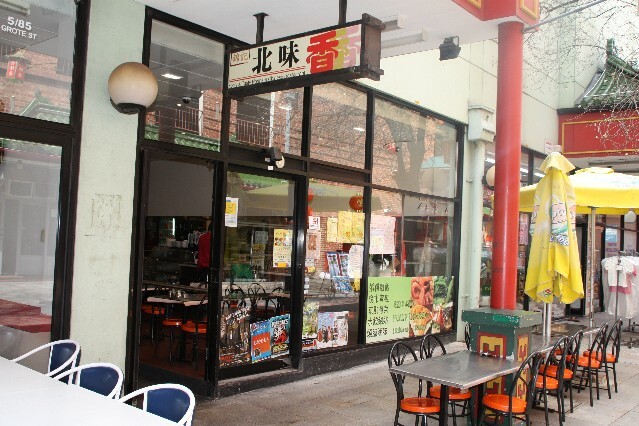 Mandarin House Chinese Restaurant (reviews) 47 Gougar Street Adelaide Ph: (08) 8231 3833. Open for lunch and dinner Tuesday to Sunday. For restaurant reviews for Mandarin House Chinese Restaurant click here. 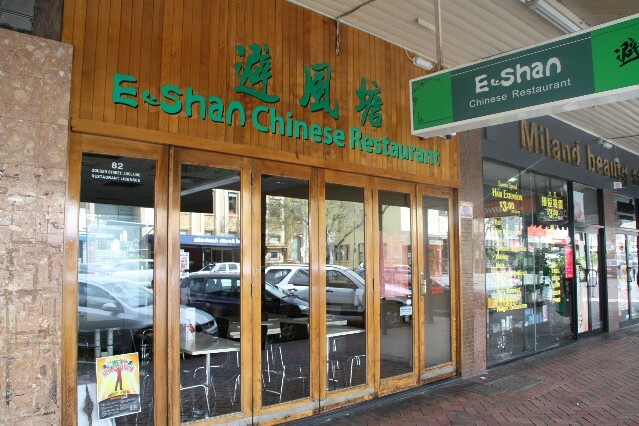 E-Shan Chinese Restaurant (reviews) 82 Gougar St Adelaide Ph: (08) 8221 6367. Licensed Restaurant. Open for lunch Mon - Sat 11.30am to 2.30pm. Open for dinner 7 nights 5pm till late. For restaurant reviews for E-Shan Chinese Restaurant click here. 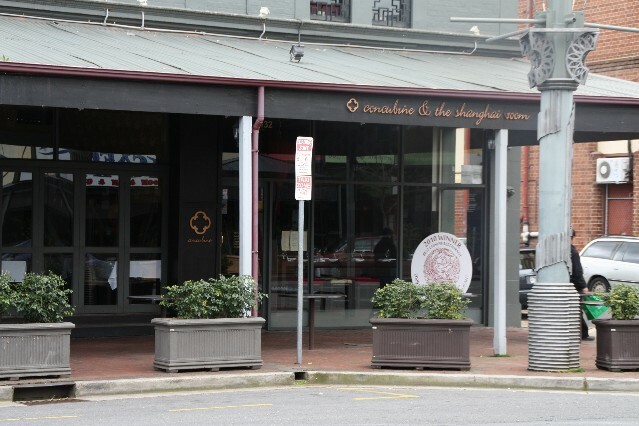 Concubine Chinese Restaurant (reviews) 132 Gougar St Adelaide Ph: (08) 8212 8288. Open for lunch Tues to Fri and Sun 12pm - 2pm. Open for dinner Tues to Sun 6pm - 10pm. For restaurant reviews for Concubine Chinese Restaurant click here. 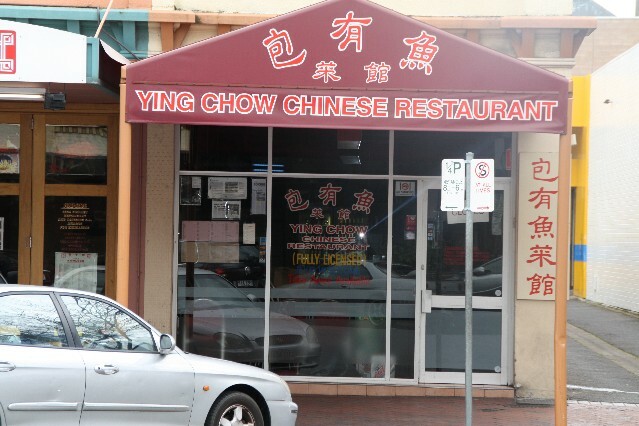 Ying Chow Chinese Restaurant (reviews) 114 Gougar Street Adelaide Ph: (08) 8211 7998. Open Mon - Thurs & Fri - Sat 5pm - 1am. Fri 12pm - 1am. For restaurant reviews for Ying Chow Chinese Restaurant click here. 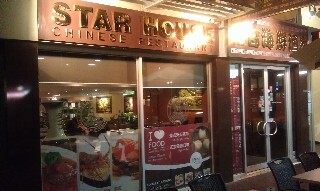 Star House Chinese Restaurant (reviews) 31 Gougar Street Adelaide Ph: (08) 8221 6303. Open for lunch and serving Yum Cha Mon - Fri 11.30am - 3.30pm and Sat & Sun 10.30am - 3.30pm. Open for dinner 7 nights a week from 5pm - 10.30pm. A great selection of Yum Cha dishes as well as live seafood in fish tanks on display in the restaurant. For restaurant reviews for Star House Chinese Restaurant click here. 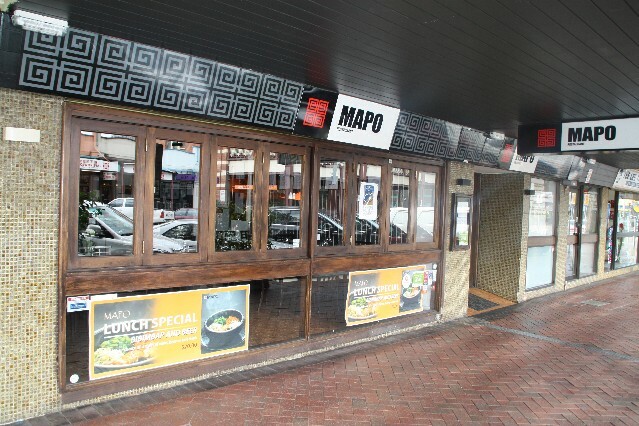 Mapo Korean Restaurant (reviews) 113 Gougar Street Adelaide Ph: (08) 8211 6042. Open 7 nights a week for dinner from 5.30pm - 10.30pm. For restaurant reviews for Mapo Korean Restaurant click here. 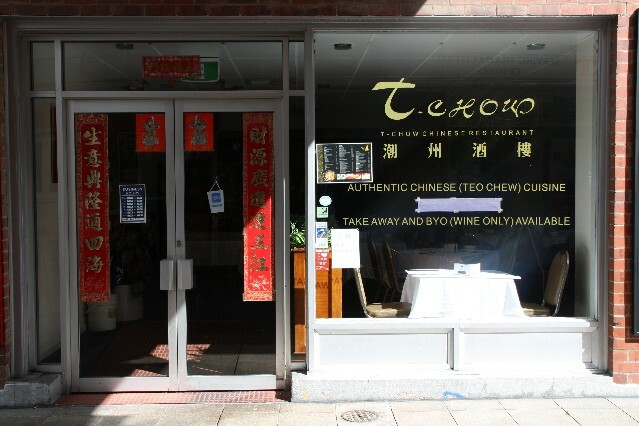 T Chow Chinese Restaurant (1 review) authentic Chinese (Teo Chow) cuisine, located right in the middle of Chinatown. 68 Moonta St Adelaide Ph: (08) 8410 1413. Open for lunch 7 days 12pm - 3pm. Open for dinner Mon - Thurs and Sun 5pm - 11pm, Fri and Sat 5pm - midnight. For restaurant reviews for T Chow Chinese Restaurant click here. 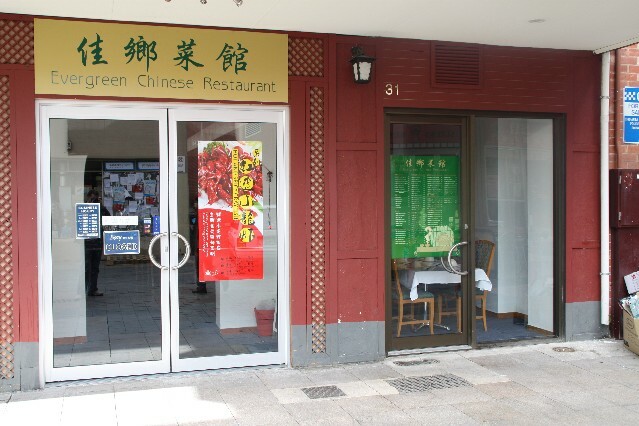 Evergreen Chinese Restaurant (reviews) 31 Moonta Street Adelaide. Ph: Open Monday to Saturday 11am to late. Open Sunday 5pm to late. For restaurant reviews for Evergreen Chinese Restaurant click here. 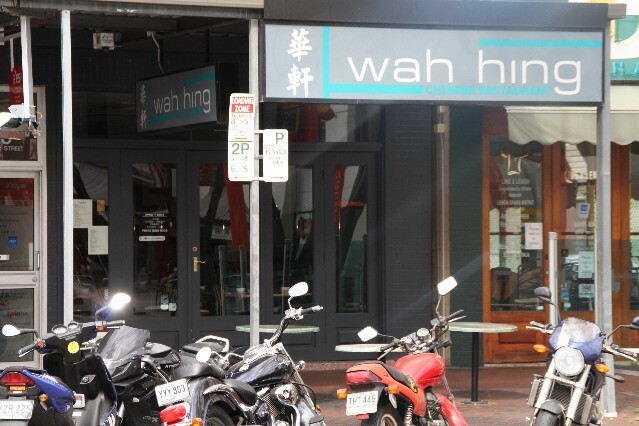 Wah Hing Chinese Restaurant (reviews) 85 Gougar Street Adelaide Ph: (08) 8212 0338. Open 7 nights a week from 6pm - 11pm. For restaurant reviews for Wah Hing Chinese Restaurant click here. Ken's Tasty Northern Chinese Restaurant 6/85 Grote Street Adelaide, the restaurant is actually located on Moonta St at the entrance of Chinatown. Ph: (08) 8231 4870. A casual dining restaurant open for lunch and dinner 7 days a week. Dumpling King Chinese Restaurant 5/85 Grote Street Adelaide (located on Moonta Street. Ph: (08) 8212 1886. 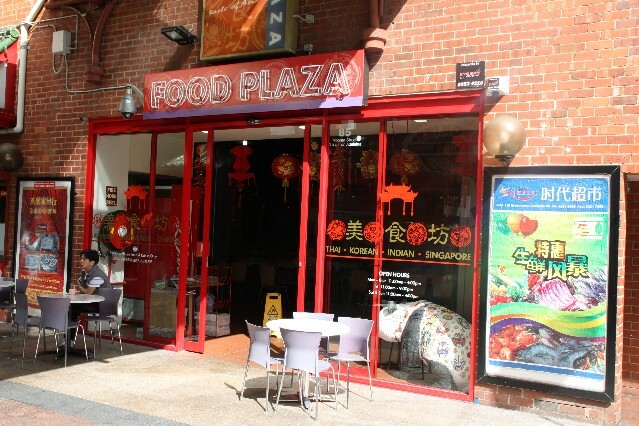 There is also a food plaza located on Moonta Street with a number of different food court vendors selling cheap Chinese, Thai, Korean, Singaporean and Indian cuisine. The food court is open Mon - Thurs 11am - 4pm, Fri 11am - 9pm, Sat & Sun 11am - 4pm. 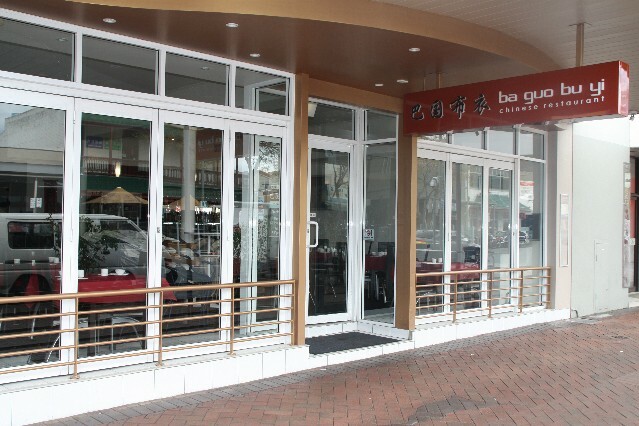 Ba Guo Bu Yi Chinese Restaurant (reviews) 98 Gougar St Adelaide Ph: (08) 8212 0000. Open daily for lunch and dinner. For restaurant reviews for Ba Guo Bu Yi Chinese Restaurant click here. 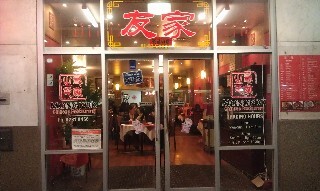 Ky Chow Chinese Restaurant (reviews) 29 Gougar Street Adelaide Ph: (08) 8221 5411. Open Mon - Thurs 12pm - 10pm, Fri 12pm-midnight, Sat 12pm - 11pm and Sun 5pm - 10pm. For restaurant reviews for Ky Chow Chinese Restaurant click here. 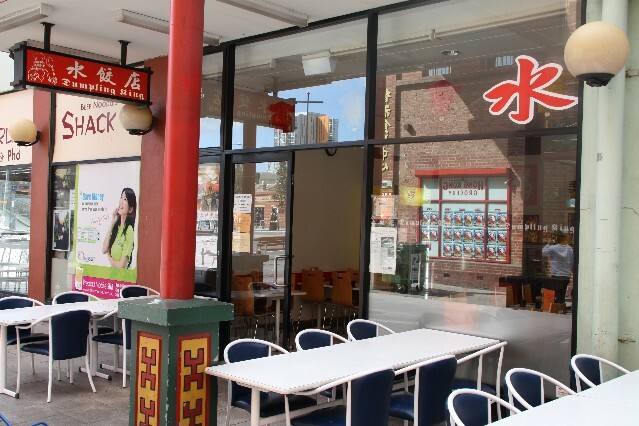 Mongkok Chinese Restaurant (reviews) 81/83 Gouger Street Adelaide Ph: (08) 8231 9456. Open for lunch 7 days a week from 11am - 3pm. Open for dinner Sun - Thurs 5pm - 10pm and Fri & Sat 5pm - 10.30pm. Serving Chinese and Cantonese cuisine. For restaurant reviews for Mongkok Chinese Restaurant click here. 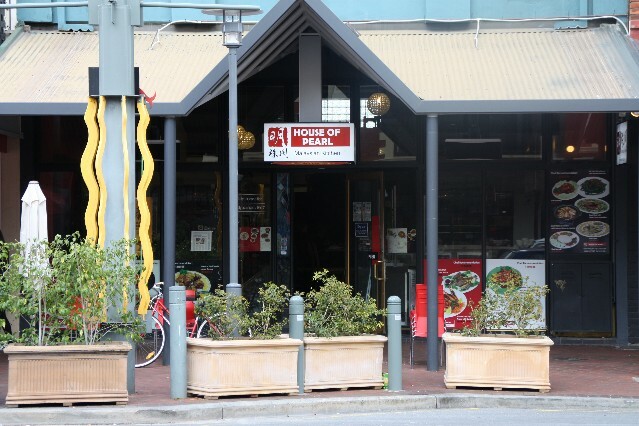 House of Pearl Malaysian Restaurant (reviews) 45 Gougar Street Adelaide Ph: (08) 8231 1995. Open Sun and Mon 5.30m - 11pm, Tues - Sat 12pm - 3pm and 5.30pm - 11pm. For restaurant reviews for House of Pearl Malaysian Restaurant click here.